Sharing economy accounts for over 5.5% of jobs in China. According to Xinhua citing the National Development and Reform Commission of PRC, this segment of economy yielded the country over $333 billion. Besides, experts project this figure to grow 40% each year. However, despite the impressive figures we are unlikely to see a complete shift to the sharing economy with fiat money at its foundation. Both mechanisms have become obsolete, but we believe that the revolution will come around the moment blockchain merges with the sharing economy. The issue with the peer-to-peer economy today is that it is being smothered by the burden of clumsy and stiff fiat money. This primarily concerns high transaction costs. Airbnb is forced to charge a 20% comission for its services to maintain its huge staff, cover website expenses, taxes, etc. If a similar service was created on the blockchain, transaction fees would stay at just 1-5%. This is why we are creating WONO – the first decentralized project designed to facilitate exchange of property and services. 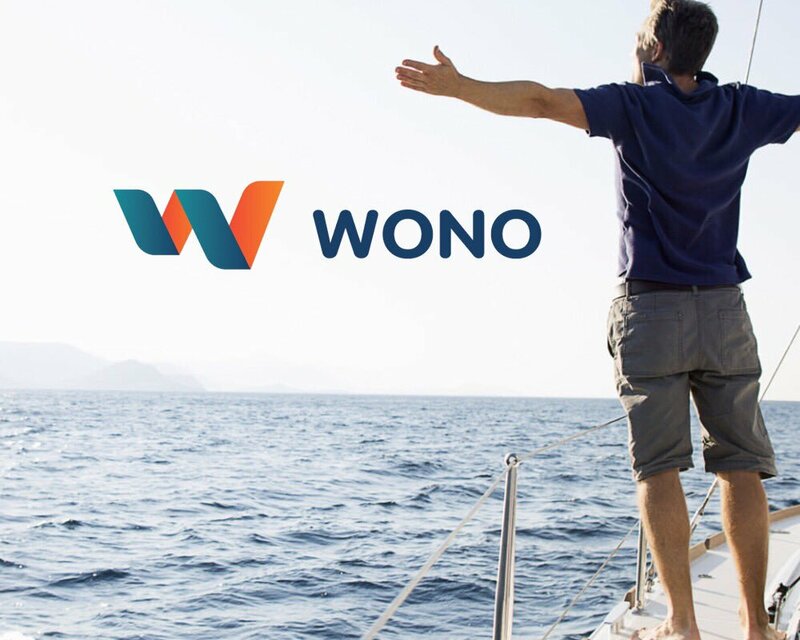 Considering the capabilities of blockchain we have decided not to limit the WONO ecosystem to a single segment of economy and instead to offer as high of a variety of goods and services as possible. Imagine for a moment that you are holding WONO tokens. You have an apartment in New York and you want to visit a lecture on neurobiology given by a professor you admire. The lecture takes place in Paris. Within the community you can find both someone to rent your apartment to while you are gone as well as a place to stop at. It is not out of question that you may find someone who will accept our tokens as payment for a lecture. We believe that unleashing the full potential of peer-to-peer economy and popularizing cryptocurrency as a convenient and preferable alternative to fiat money can be achieved by providing the maximum variety of goods and services. This will allow to bypass the need for exchanging the token into fiat or even bitcoin.